The world’s biggest watch and jewelry show — Baselworld — will take place April 25 to May 2, 2013 in Basel, Switzerland. The huge exhibition center, (located at: Messeplatz CH-4058 Basel, Switzerland) consists of approximately 460,000+ square feet. For 2013, the Halls 1 through 6, have undergone a major 22-month long (430 CHF million) renovation, and the retrofitted halls are now ready for visitors. The new facilities, designed by architects Herzog & de Meuron has a more modern look, with a more compact exhibition site for better accessibility to the different watch and jewelry halls. 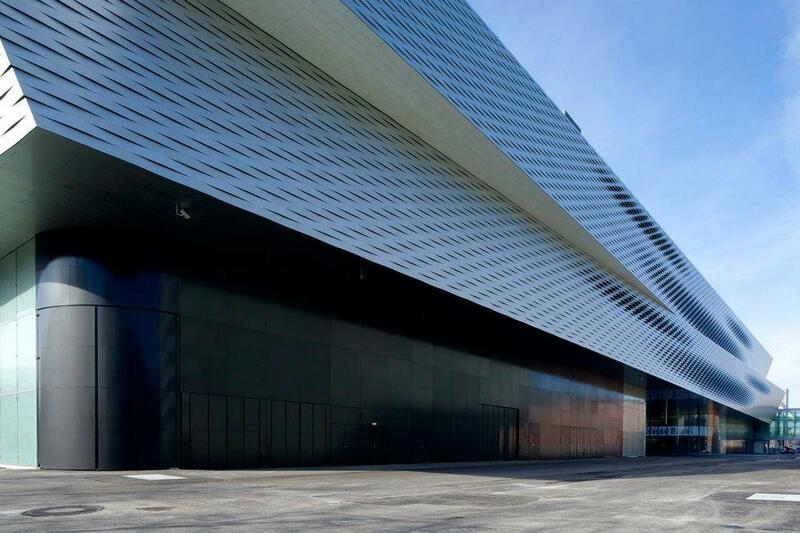 Over a period of 8 days (+press day April 24th) Baselworld will see 104,000+ visitors for 100 countries, 1,815 exhibitors from 41 countries and 3,300 journalists from 70 countries. 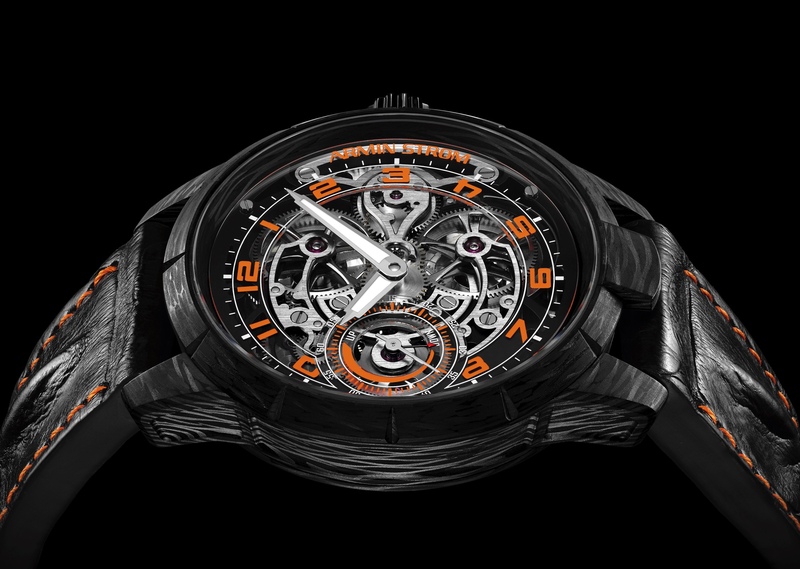 Watch a video walk through of Baselworld HERE.